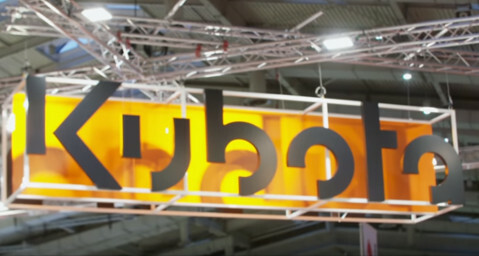 Kubota Corporation is pleased to announce the appointment of Kazunari Shimokawa as new President of Kubota Europe SAS, based in Argenteuil (France). He succeeds the presidency of Nobuyuki Ishii, who returned to Osaka (Japan) as the Deputy General Manager of Farm and Industrial Machinery Domain, Strategy and Operations Headquarters, Kubota Corporation. 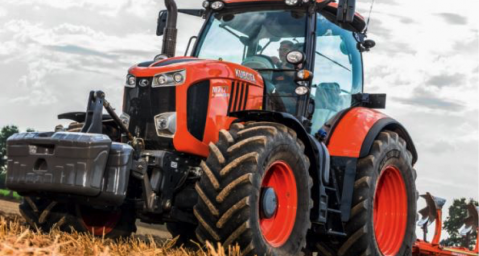 The M7001 tractor won over the 58-member jury, made up of independent experts from all over the world. 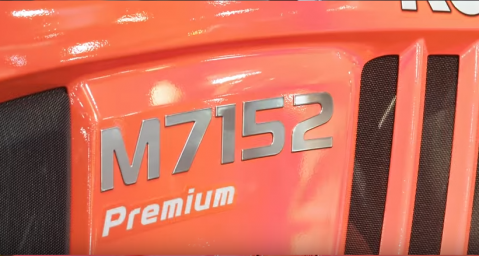 Discover the new Kubota M7002 series ! !